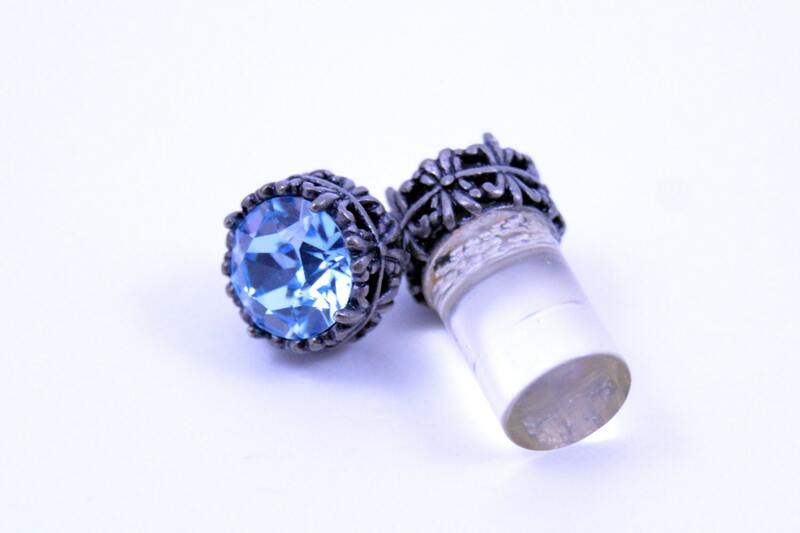 Enchanting and romantic these plugs have a dash vintage flare! This gorgeous set of earrings are lovingly handcrafted and made with Swarovski Elements in silver findings. Pictures do not do enough justice! The sparkle on this is wonderful and eye catching.